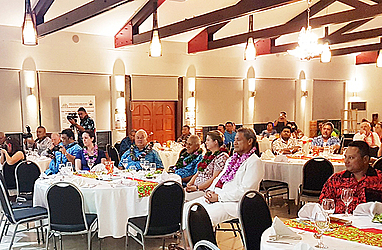 Samoa Ava standard was launched in a ceremony at the Tanoa Tusitala Hotel on Friday evening. 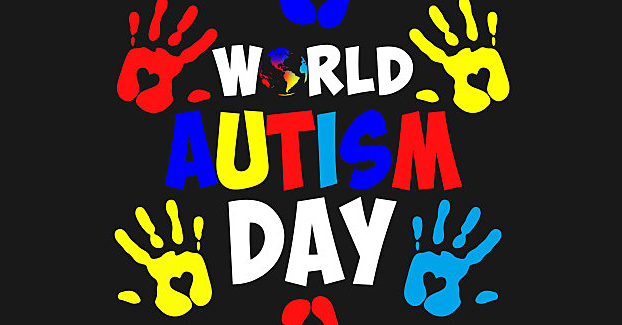 Members of the diplomatic corps as well as representatives from the World Health Organisation (W.H.O. ), Food and Agriculture Organisation(F.A.O. ), Pacific Horticultural and Agricultural Market Access Programme Fiji (P.H.A.M.A) and members of the farming business community were present. Minister of Commerce, Industry and Labour, Lautafi Fio Purcell thanked all those who had contributed their efforts and time during the development process of the Ava documents. 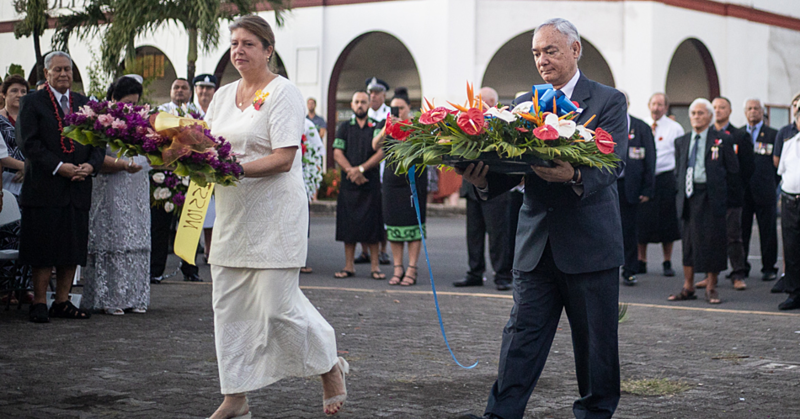 Lautafi said the standard was initiated by the Samoa Association of Manufacturers and Exporters (S.A.M.E.). He added it was coordinated and facilitated by the Samoa National Codex Committee in order to enable Samoa’s ava producers and suppliers to produce high quality ava for the benefit of customers. Its main aims were to maintain ava quality by adhering to good hygiene standards, meet safety standards and to be locally and international renowned and recognised as a quality product. “The traditional preparation of the ava involves the extraction of ava roots and/or rhizome with fresh water and consumed fresh, which is facilitated through the standard,” said Lautafi. 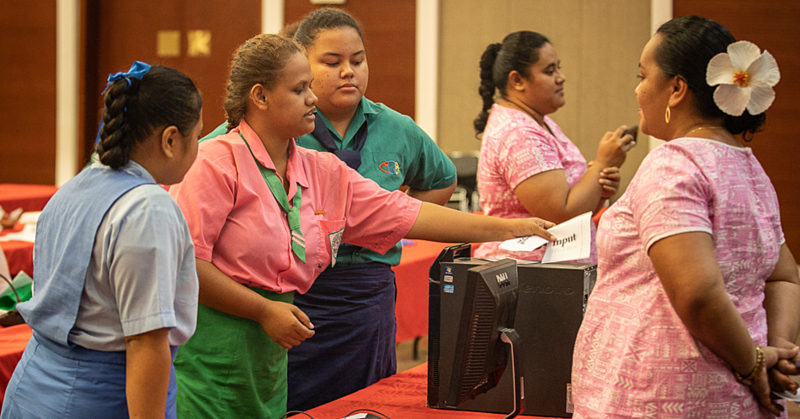 The launch of the ava standards is a significant milestone at the end of the recent events that led to the banning of ava exports from Samoa and the Pacific. Lautafi urged producers, farmers, and exporters to ensure compliance with the standard to increase exports of ava to overseas markets, which will enhance economic growth, employment creation and revenue generation for Samoa. The Minister of M.C.I.L. concluded by commending all the stakeholders and particularly the assistance and support of both the Australia and New Zealand funded acific Horticultural and Agricultural Market Access programme (P.H.A.M.A.). The evening concluded with an ava ceremony.